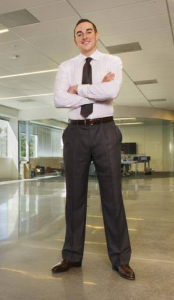 Robert Pera started his career at Apple Computer, where he was a hardware engineer following M.S. and B.S. studies in Electrical Engineering. From there he went on to boot-strap Ubiquiti, providing connectivity technology bridging the digital divide for hundreds of millions of people around the globe while also becoming a model of efficient business operations — organically evolving from boot-strapped startup to a public company with billions of dollars in historical revenue and an operating margin profile of 37% — one of the best in the industry. He is also the Controlling Owner of the Memphis Grizzlies franchise of the National Basketball Association. 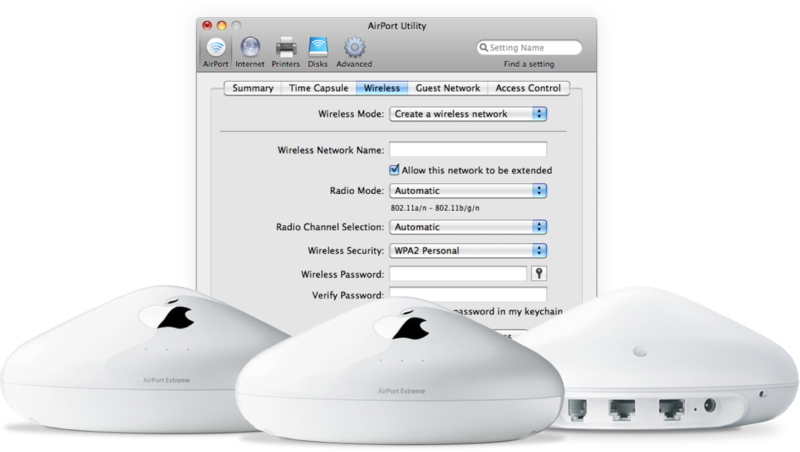 Although that design is well over a decade old, its impact on the next generation of wireless routers is now evident. The Apple Airport product family did a couple of things very well. The first was a smoother user experience which integrated into OS X auto-detection and a configuration utility. The second was an impressive industrial design which integrated the antennas inside a slick-looking enclosure making them invisible from the outside. Years later, I would draw inspiration from the Apple Airport when designing the now ubiquitous UniFi wireless Access Point. 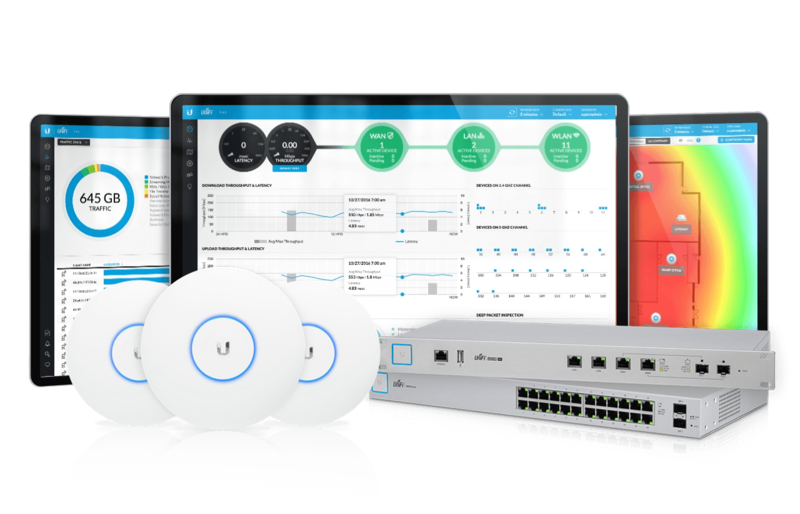 For those not familiar with UniFi, it is a software defined networking (SDN) platform from Ubiquiti Networks (www.ubnt.com) which allows multiple networking devices (routers, switches, AP’s, and more) to be “unified” across unlimited geography and managed within a single software controller. Recent advances in features and performance have accelerated its growth into becoming the highest volume shipping “Enterprise” (or managed) Access Point in the world with increasing shipments of several millions units per year. UniFi systems are now ubiquitously deployed in hotels, schools, offices, airports, and more. The industrial design of the UniFi access points draws inspiration from the original Apple Airport router I worked on, but utilizes a much slimmer profile — specifically for aesthetic placement on walls and ceilings. It also has a defining “personality LED” in the form of a glowing ring which can change colors or blink to describe the state of the AP. 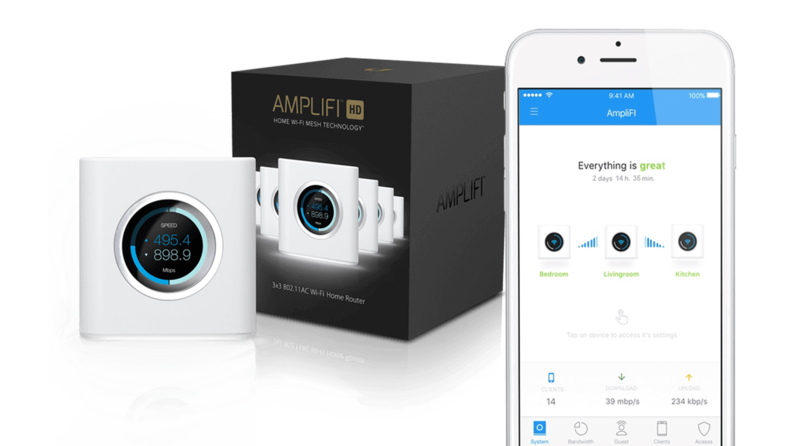 This year, Ubiquiti Labs has introduced UniFi’s little brother to the world: AmpliFi. If the goal of “UniFi” was to unify enterprise networking deployments for central management, the goal of “AmpliFi” is to amplify modern home network coverage and performance — essentially eliminating dead spots throughout every square foot of every home. Often when starting a project, we draw inspirations from other great designs. 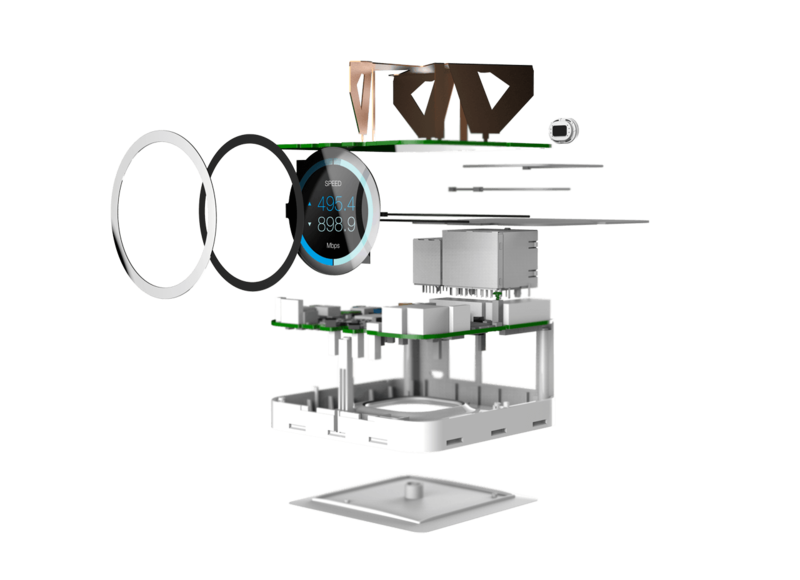 In the case of AmpliFi, there were two specific industrial designs that gave our team inspiration. The first was a product from Apple that I consider a classic in the history of industrial design: the G4 cube. Why the cube? Because it looks fantastic on a desk. 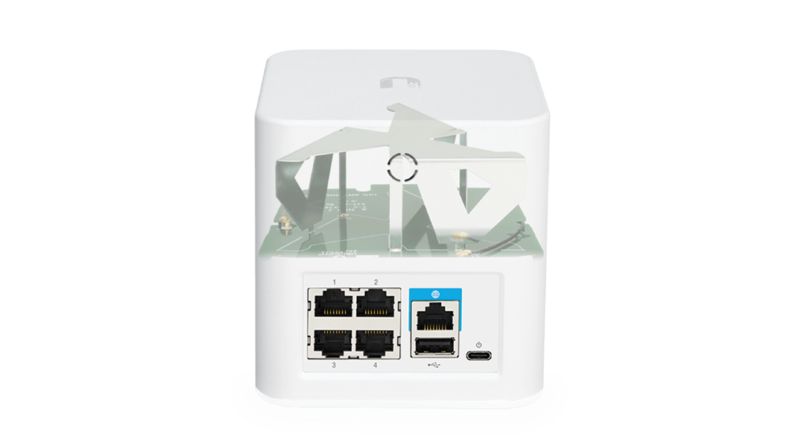 Whereas UniFi AP’s were designed to look “complete” when installed on a ceiling or wall, I felt the cube was the starting point for a router design because it just looks “complete” sitting on a shelf or desk. The second was the Nest Thermostat. Specifically, its circular LCD has a “wow” factor which is also quite useful in providing status and feedback. 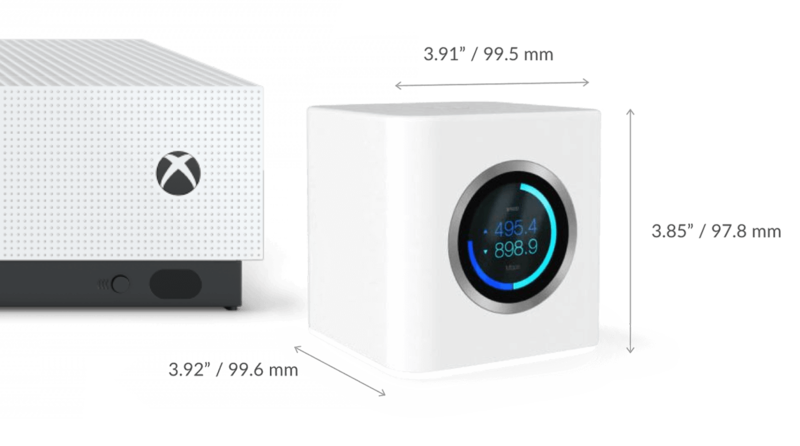 If you look closely at AmpliFi’s router design, then you can spot the inspirations from not only the G4 cube and Nest Thermostat, but also from UniFi as well. Because the UniFi AP is defined by its “personality LED”, I wanted to port it to AmpliFi to provide some kind of continuity between the designs. In this case, the personality LED “glows” from the base of the unit and is also controllable by the AmpliFi mobile app. No one wants a device that takes up a lot of desk space and so we needed to compact AmpliFi’s footprint as much as possible. We managed to get AmpliFi Router’s footprint down to a very slim size, less than 4 inches in each dimension. Good antenna range performance is correlated with physical area and isolation, which is why best performing range AP’s have antennas that stick out. We took advantage of the cube geometry and dedicated the full top half of the product to a well isolated 3×3 MIMO “Super Antenna” which beats out every router we have tested with traditional external antennas in range performance comparison testing. 5-port Gigabit switch plus Bluetooth and separate controllers for audio and the LCD require hardware placement spacing and airflow considerations. We split up the boards into a stacking style and below an independent ground plane. This provides increased airflow while keeping the footprint small and providing great isolation between the hardware electronics and antenna for great wireless performance. For me personally, using great new products and being able to trace back their inspirations through design observations is highly enlightening. Although often invisible to the end market, nearly every innovation, from smartphones to electric cars, has been an exercise in leveraging and improving previous innovations in creative ways that tap into new value. Ubiquiti was in a unique position to solve the general dissatisfaction with consumer Wi-Fi technology by leveraging my personal experience in the original Apple Airport Router product designs combined with our development experience and IP from the Enterprise Wi-Fi UniFi platform (which is quickly becoming the standard for high-performance Wi-Fi applications in professional applications). 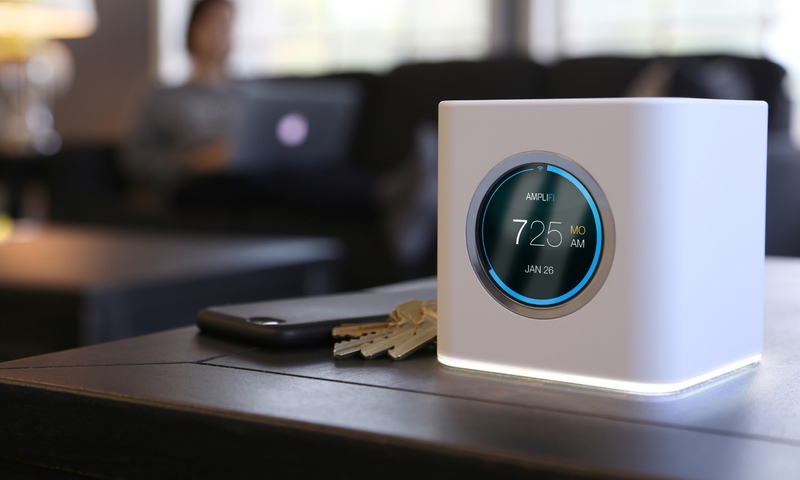 The result is the elegant AmpliFi Mesh Wi-Fi technology platform which we hope will set a new standard for consumer Wi-Fi networking design and performance.